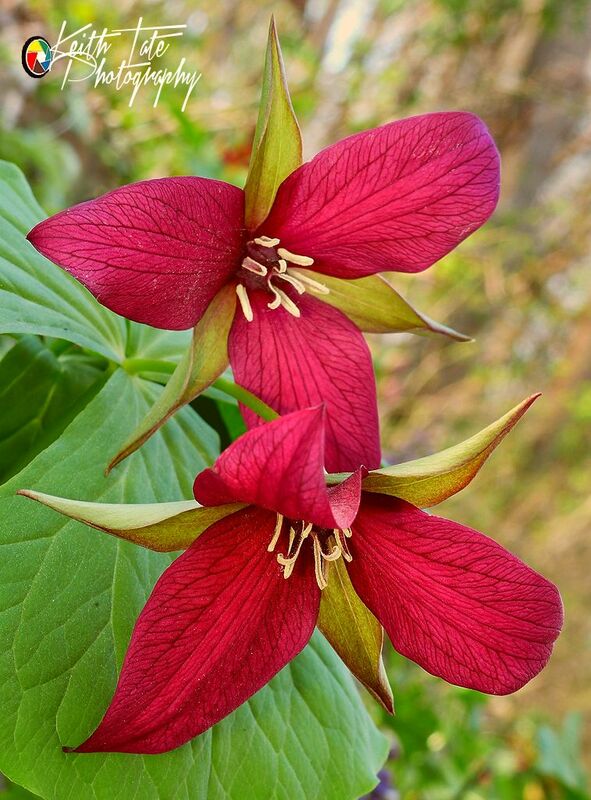 Wildflowers are abundant at present in East Tennessee and one of my favorites is the "Purple Trilliums". Shot with FZ200 in A mode. Thanks for taking a look.